The vision of the TNP program at WSU is to inspire a new generation of biomedical investigators highly-trained in interdisciplinary science that focuses on improving the health and care of individuals affected by psychiatric or neurological disorders, or injuries in the nervous system through an understanding of disease mechanisms. Our mission begins with a program that is inherently interdisciplinary with faculty mentors specialized in basic, translational and clinical neuroscience. Students from diverse undergraduate backgrounds are exposed to a comprehensive and integrated bio-behavioral didactic curriculum. This includes courses in basic cellular, molecular and systems neurobiology, behavior and cognition, and neuroimaging. 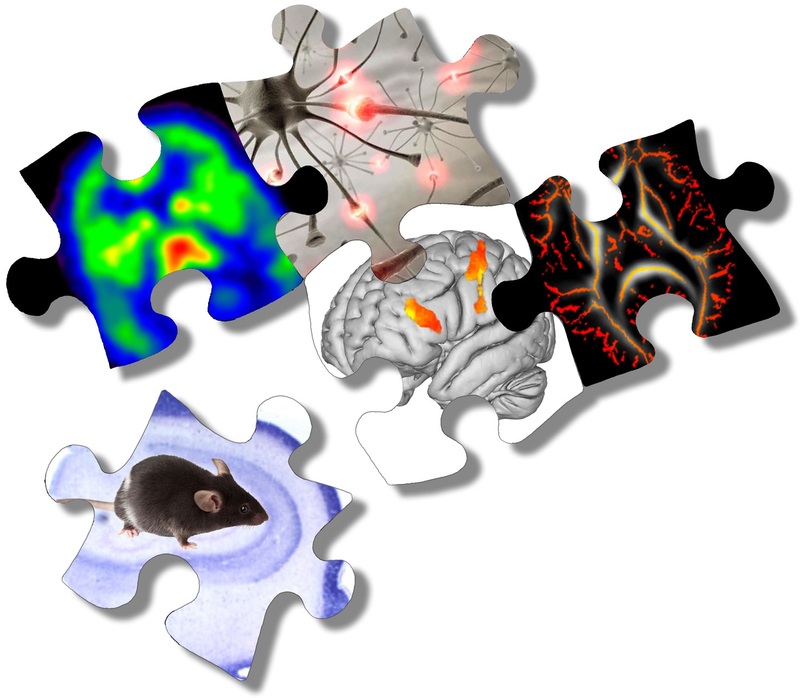 The program offers access to world-class neuroimaging facilities for both animal and human research, and highly-experienced scientists with expertise in brain disorders, diseases and injuries, pre-clinical animal research, transgenic and knockout models, substance abuse, neuropharmacological treatments, brain network and computational modeling, and brain development and aging. The TNP program is fully committed in training basic and clinical neuroscientists who will be driving innovations that impact public health. TNP student Lana Grasser has been awarded the 2019 ADAA Alies Muskin Career Development Leadership Program Award in Clinical Research. TNP student Lana Grasser and mentor Arash Javanbakht, MD were recently published in Current Psychiatry Reports for her article, “Treatments of Posttraumatic Stress Disorder in Civilian Populations”. May 6, 2019 at 12:00 p.m.
May 10, 2019 at 8:30 a.m.